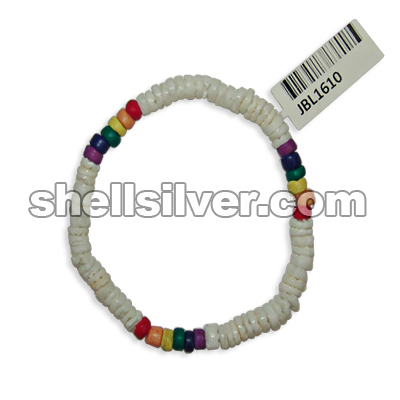 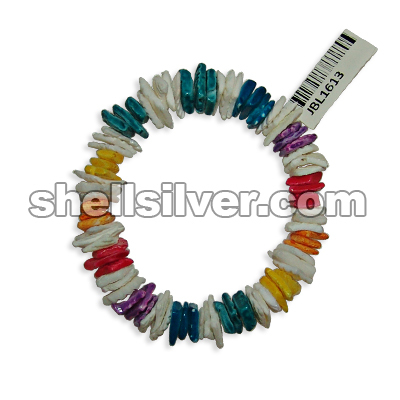 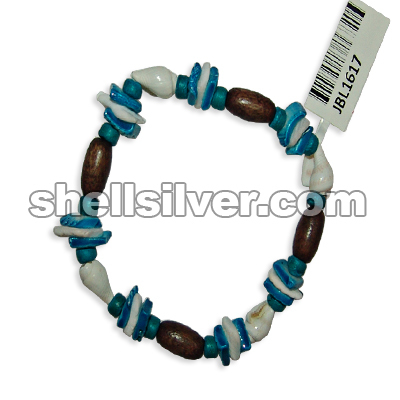 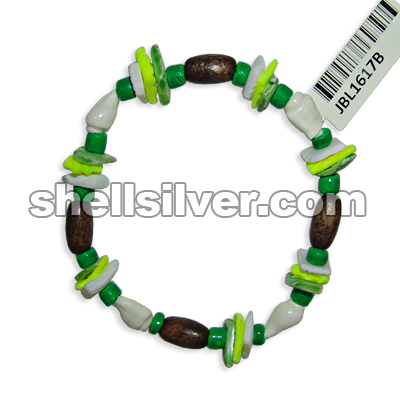 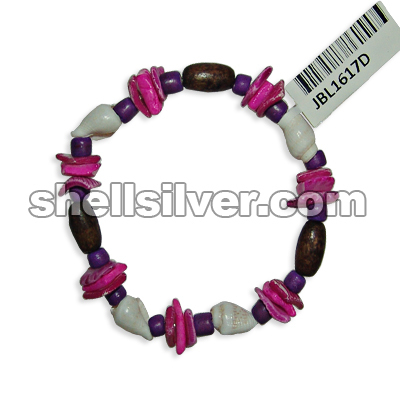 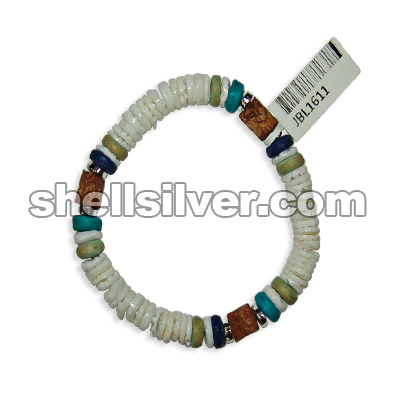 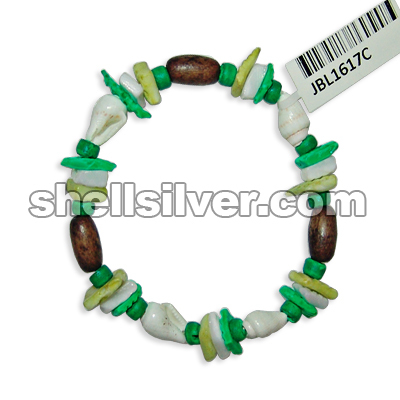 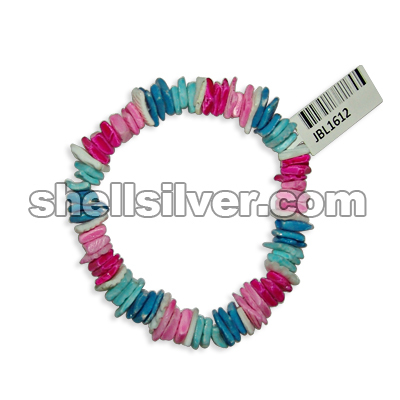 Bracelet 7.5 inches in 4-5 mm white shell heishe and 4-5 mm coco pukalet red, orange, yellow, green, more..
Bracelet 7.5 inches in 7-8 mm white shell heishe, 8mm coco pukalet light blue, blue and turquoise bl more..
Bracelet 7.5 inches in white rose pink, fuchsia pink, blue and light blue. 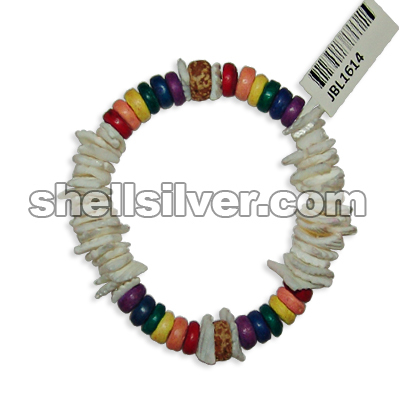 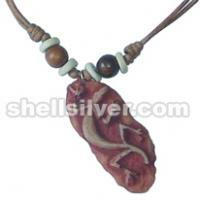 fashion jewelries high qu more..
Bracelet 7.5 inches in white rose white, yellow, orange, red, purple, dark blue and blue. 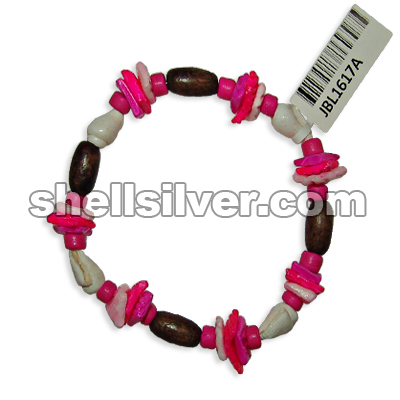 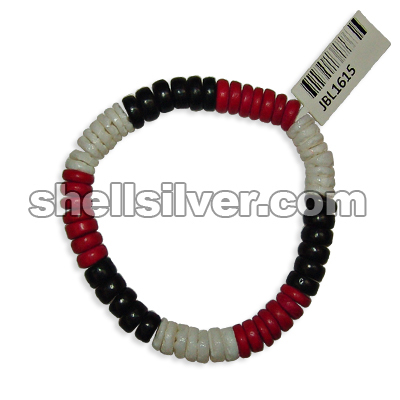 fashion je more..
Bracelet 7.5 inches in whiterose, 8mm coco pukalet rainbow and 7-8mm mahogany heishe fashion jewelri more..
Bracelet 7.5 inches in 7-8 mm white shell heishe and 8 mm coco pukalet black and red. 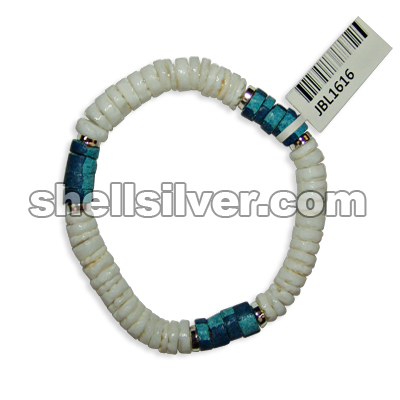 fashion jewelr more..
Bracelet 7.5 inches in 7-8 mm white shell heishe, 7-8 mm coco heishe blue with splashing light blue more..
Bracelet 7.5 inches in white rose white and blue, 4-5 mm coco pukalet turquoise blue, nasa shell whi more..
Bracelet 7.5 inches in white rose light pink, neon pink and magenta, 4-5 mm coco pukalet pink, nasa more..
Bracelet 7.5 inches in white rose white, neon green and light olive green, 4-5 mm coco pukalet neon more..
Bracelet 7.5 inches in 4-5 mm coco pukalet neon green, nasa shell white, white rose neon green, whit more..
Bracelet 7.5 inches in 4-5 mm coco pukalet purple, nasa shell white, white rose purple, fuchsia pink more..